The story of a courageous and ambitious young African American man born in 1871 and raised in Delaware Ohio. At the young age of 17, he started a school that was called “The Place of Knowledge for Old and Young”. 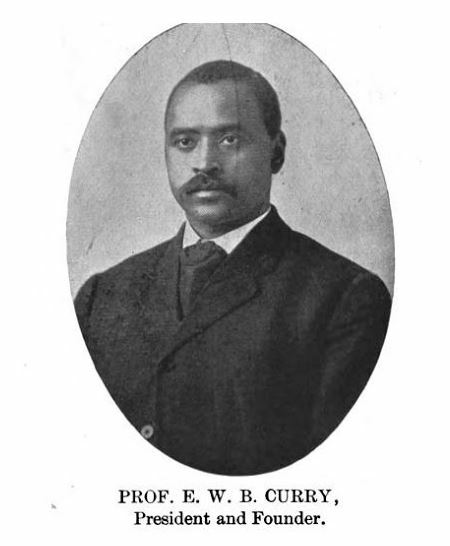 That man is Elmer Washington Bryant Curry and his school was The Curry School. 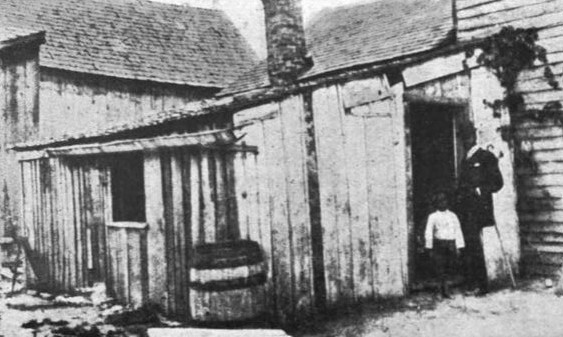 The virtually untold story of a local African-American man, born in a log house of the City of Delaware just after the Civil War. Elmer Curry completed his education in Delaware, showing an amazing vision and aptitude for educating others of his race. He dedicated his life to preparing African Americans with both an academic education and a practical trade as a way to both improve his students’ lives but also to “uplift” African Americans in society, as a path to greater equality with white Americans. You will about the larger context of the world of African-Americans in Ohio in the late 19th/ early 20th Century. For example, having been born in 1871, he grew up in a very different world than did his parents: He knew he would be able to vote. He saw the state-wide integration of the public schools, the passage of a significant civil rights bill, and the passage of the Nation’s first anti-lynching laws. Achieving racial equality is a constant theme in the history of the US. Curry lived in a world that had just come out of a Civil War. That war not only ended slavery with the 13th Amendment but also placed two other powerful Amendments into the U.S. Constitution—the 14th and 15th Amendments. Those Amendments applied to African-Americans in Northern states as well as Southern states. The story of Curry and The Curry School illustrates activist African Americans in Ohio using those Amendments to improve the lives of all of Ohio’s African-Americans—at least for a period of time. Unfortunately even in the 21st Century we still need to be aware of racial inequities. Fortunately, we have examples of E.W. B. Curry, and others like him such as George Washington Carver and Booker T. Washington, to show how much difference one person can make in the lives of others. They remind us of past successes in the effort to create a nation that prides itself on innovation and progress, no matter your racial background. Come learn why this man should be considered one of the “Favorite Sons” of Delaware Ohio. The program is free and open to the public. There will be an opportunity to make a donation, which will help defray the expenses. or Call DCHS at 740-369-3831, ext. 3. 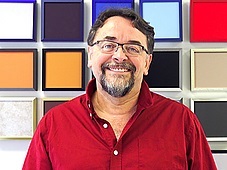 Benny Shoults is curator of the Meeker Homestead Museum and chair of the Museum and Exhibits committee. Benny has created many Delaware History Exhibits, including the Hair Studio Window exhibits. He has been key on many Delaware History tours including the East Winter Street Then and Now Tour. Benny owns Frame Artistry in Delaware Ohio. 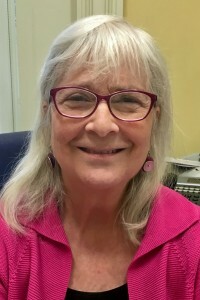 Barbara Terzian, Associate Professor of History at Ohio Wesleyan University, is a specialist in U.S. legal and women’s history. She teaches courses in U.S. history from the colonial period through the Civil War. Her research focuses on Ohio’s constitutional history in the 19th century, particularly as it affected African-Americans and women. Terzian, an experienced civil rights attorney, also serves as one of Ohio Wesleyan’s pre-law faculty advisors. She won an ACLU Award for Civil Rights work in 1996. Terzian’s publications include “Ohio’s Constitutions: An Historical Perspective” in the Cleveland State Law Review. For more information, please call the society at 740-369-3831, ext. 3., or email Programs@DelawareOhioHistory.org . The Delaware County Historical Society is a nonprofit institution. Our mission is to promote and sustain interest in the history of Delaware County, Ohio through historical preservation and education.